People with all sorts of phobias are invited to spend a week with a professional therapist and someone who suffers of their opposite phobia. Whatever your worst fear is, you’ll be able to face it together with someone who fears just the opposite thing. 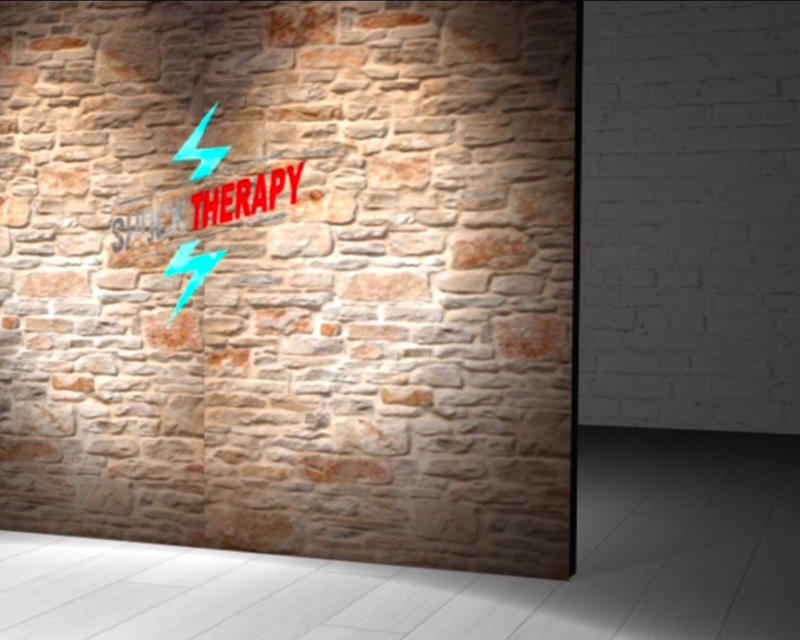 How are they going to feel at the end of this “shock therapy”?